VANCOUVER -- The number of vacant properties in Vancouver has fallen by 15 per cent in one year and the city says just over half of those previously empty homes have been returned to the rental market. The statistics are from initial returns of Vancouver's 2018 empty homes tax. The figures show 922 properties were listed as vacant last year, compared with 1,085 in 2017, the first year of the initiative. Of the 163 properties reclassified as occupied, the city says more than half of those are listed as rentals with tenants. Homeowners who failed to submit a declaration by this month's deadline face a late payment fee of $250 or a fine amounting to one per cent of the assessed value of the property, if it remains undeclared. The empty homes tax was developed to encourage homeowners to make unused properties available to tenants who face a near-zero vacancy rate in Vancouver. Vancouver Mayor Kennedy Stewart says the statistics show empty properties are shifting to the rental market. "The year-over-year numbers are very encouraging," Stewart says in a news release. 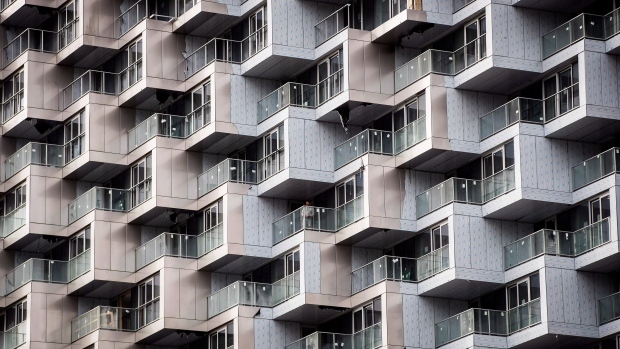 An increase in the one per cent penalty is also being considered and Stewart says that would make the tax "even more effective in driving additional affordable housing to the market." Ninety-seven per cent of owners made their property status declaration by the deadline, but the city says an update to the program means those who missed the Feb. 4 cutoff will have the option of making a late declaration online after paying the $250 penalty. The largest concentration of vacant properties is in the downtown area where more than one per cent of homes are unoccupied. The 2018 property status statistics are expected to change as the city's audit program continues, people make their late declarations, property owners appeal and complaints are received and resolved, the news release says.